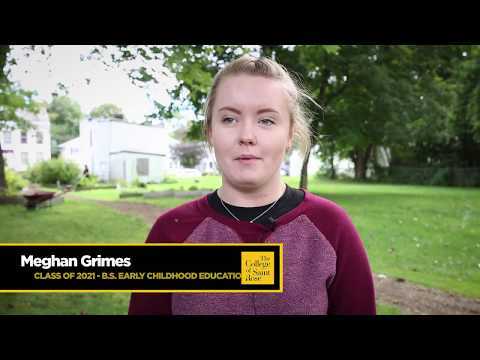 In 2015, the College marked the 20th year that Reach Out Saint Rose has taken place. All are invited to come be part of this great tradition! Volunteers will be provided a light breakfast and lunch, t-shirt (limited to first 900 participants), and transportation to/from their work site. 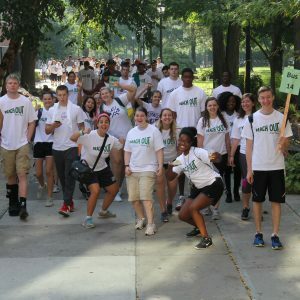 Reach Out Saint Rose 2019 will take place Saturday, September 7, from 8:30 a.m. to 1:30 p.m.